Sun, style, swimwear and Soma. 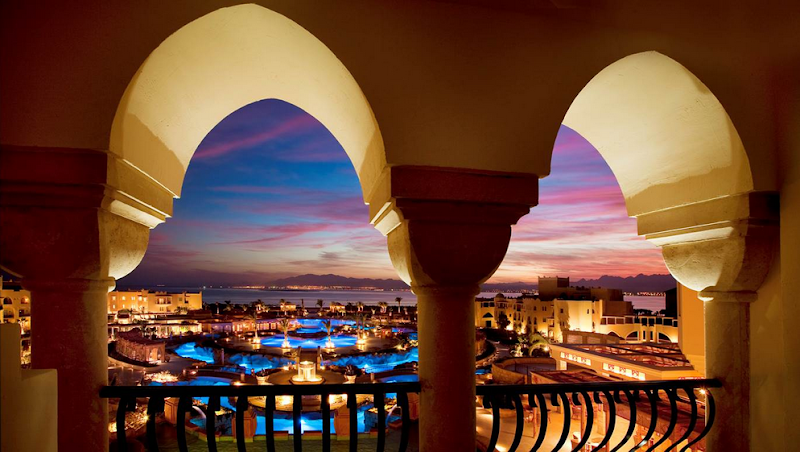 Last month myself and Charlotte were 1 of 2 bloggers whisked away on an all inclusive 5 night stay at the luxury 5* Kempinksi Hotel in Soma Bay to style a swimwear photoshoot in the Red Sea, Egypt with Swimwear365. Accompanying us on the trip were 10 of the most influential journalists working for the UK's leading weekly publications. The dream you ask? Oh yes. I'll let the images speak for themselves.. 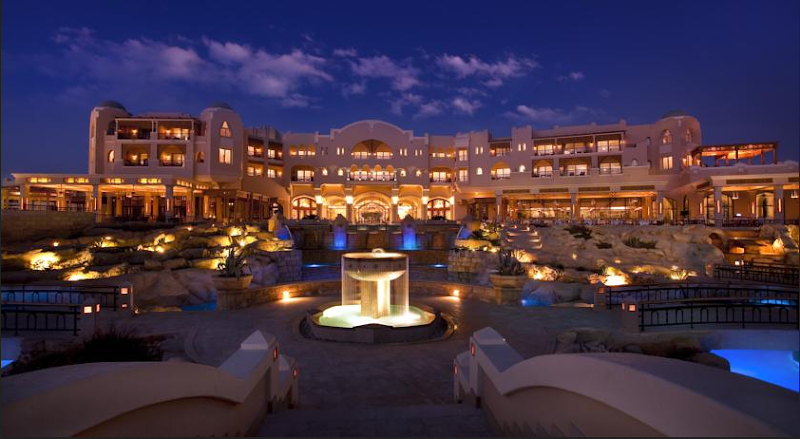 The Kempinski hotel is a 5* luxury resort located in the exclusive Soma Bay. One word to sum up the resort? 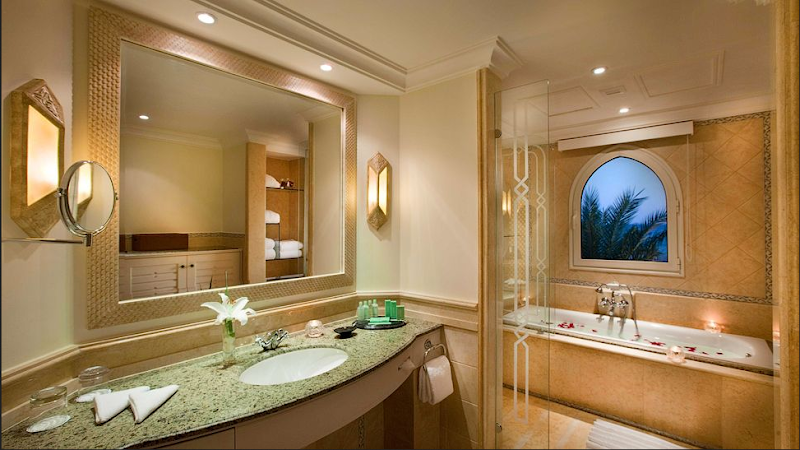 Luxury. 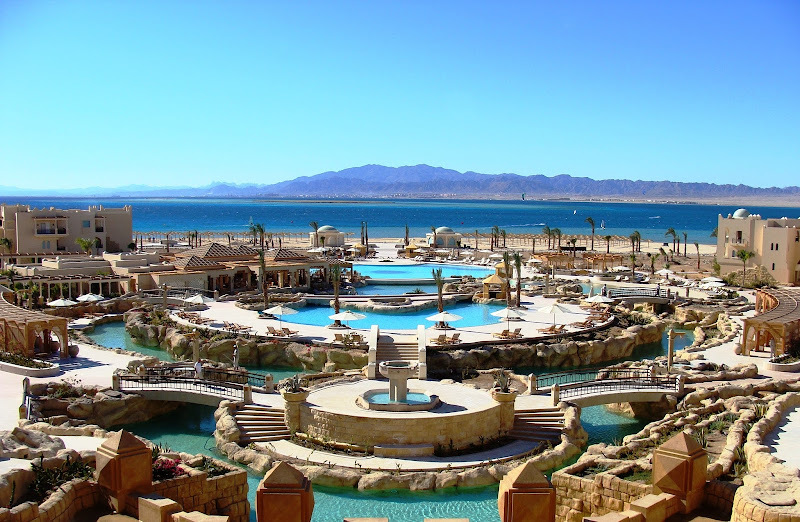 Red Sea, palm trees, clear blue seas and idyllic scenery surround the resort located on your very own private beach. (As far as PR trips go, hands down this was obviously the best of them!) As well as styling, modelling and shooting the exclusive Swimwear365 collection(which you can see above), we also had alot of fun in the sun-everything from boat trips to spa days, snorkeling to beach BBQs. We also had time for a camel ride on the beach, or two. A massive thank you to Swimwear365 and Label PR for hosting such a fab, fab trip. Ridiculously jealous, I entered the comp too, looks like it was soo amazing! awwww! I really love the bathing suit, you look so stunning! All these photographs are really cool and inspirational especially the first one in which you are wearing the black bikini dress.